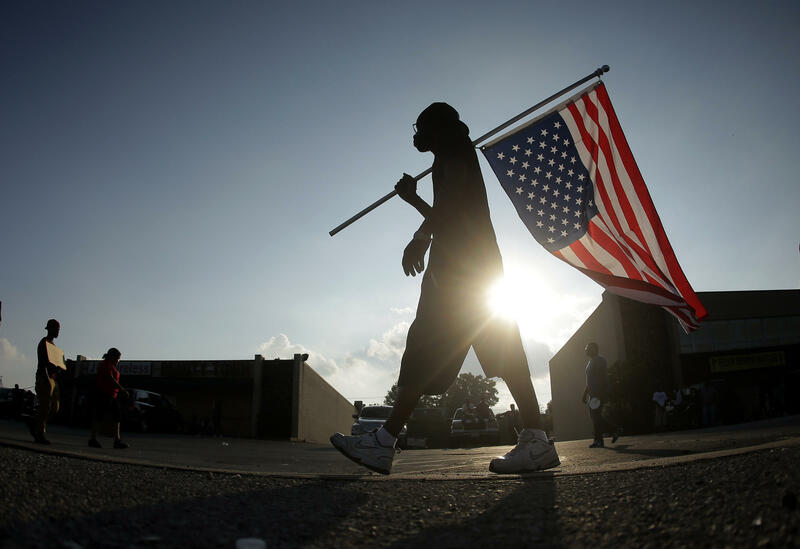 A man walks with an upside down flag in a protest on Aug. 18, 2014 for Michael Brown, who was killed by police Aug. 9 in Ferguson, Mo. The shooting sparked more than week of protests, riots and looting in the St. Louis suburb. Ferguson, Missouri, became a flashpoint for nationwide protests after the shooting death of unarmed teenager Michael Brown by a white police officer. According to Anderson, the media reporting on Ferguson focused on black rage and clashes between the black community and police. In an op-ed in the Washington Post, Anderson makes the case that this was, instead, "white rage at work." 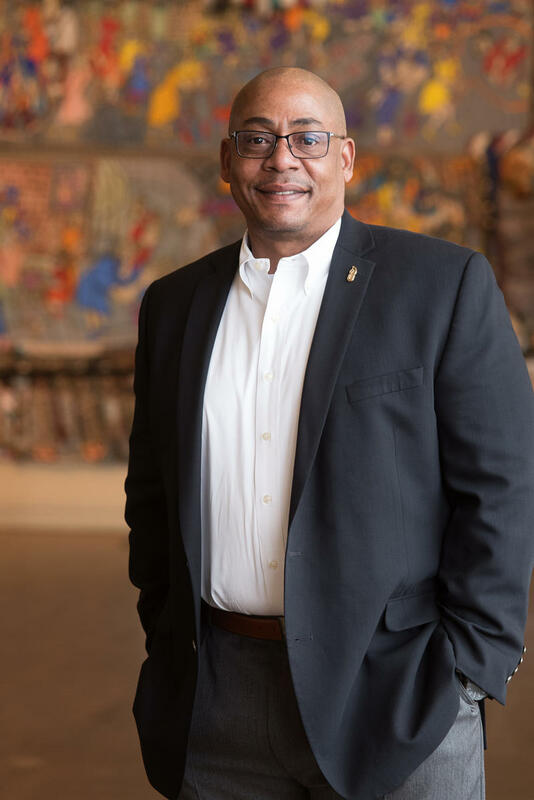 Joining Cincinnati Edition to discuss her book are writer and Professor of African-American studies at Emory University Carol Anderson; and National Underground Railroad Freedom Center Manager of Program Initiatives Christopher Miller. 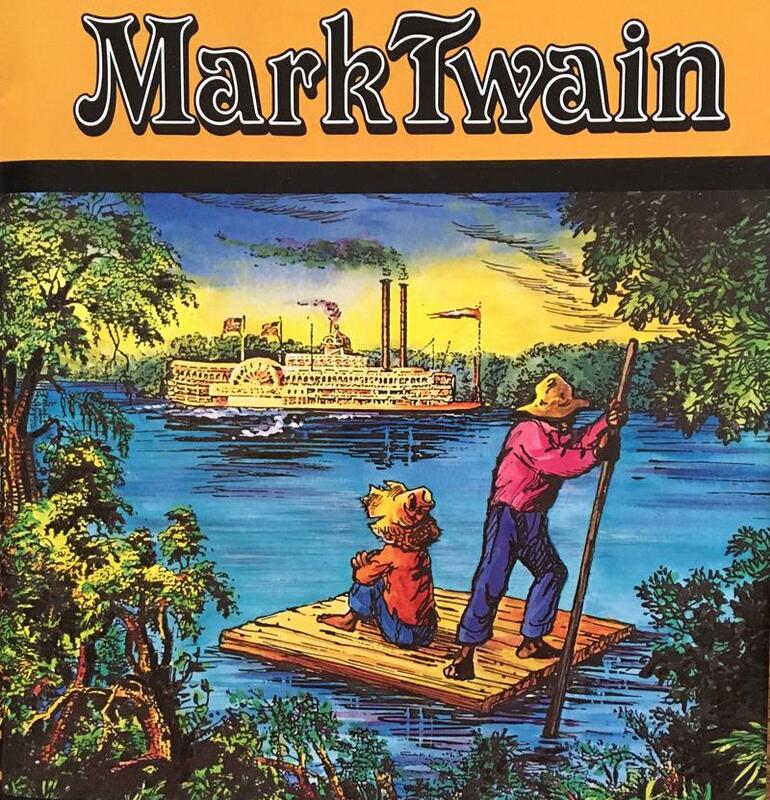 Mark Twain's "The Adventures of Huckleberry Finn" is one of the most-challenged books in America. A library in Concord, Mass., banned the novel just after its 1885 release in the United States, and the book continues to be one of the most controversial books in classrooms and libraries today, with critics citing its racially insensitive language and depictions of African Americans.